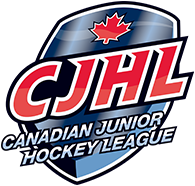 66 players were announced to be representing Team Canada at the World Under-17 Hockey Challenge. Among those chosen was Langley Rivermen defenseman, Ryan Helliwell. So far this season, the 16-year-old from Vancouver has 6 assists in 11 games. During the 2017-18 season with Burnaby Winter Club, he racked up 41 points in 31 games. Helliwell has been turning heads since joining the Rivermen and is committed to playing at the University of Notre Dame after his junior career. 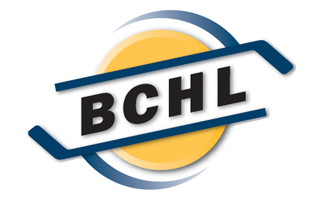 Forward Cole Shepard of the Penticton Vees was the only other BCHL player to be selected to the team. The 66 players selected to Team Canada will be split into 3 different teams. The tournament, which showcases the best players in the world under 17, takes place November 3-10 in Saint John, New Brunswick.